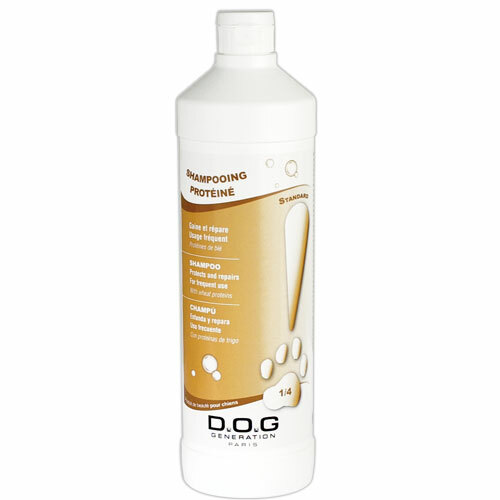 Designed to remove all kinds of dirt without being harsh to the skin, this shampoo is the ideal product for frequent use. 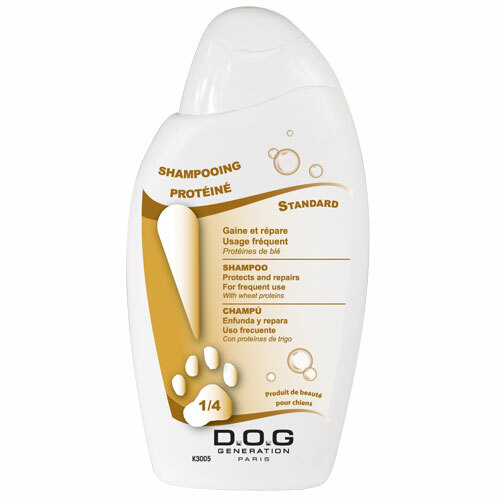 The wheat proteins repair and fortify the hair capsules deep down inside and leave a conditioning effect. 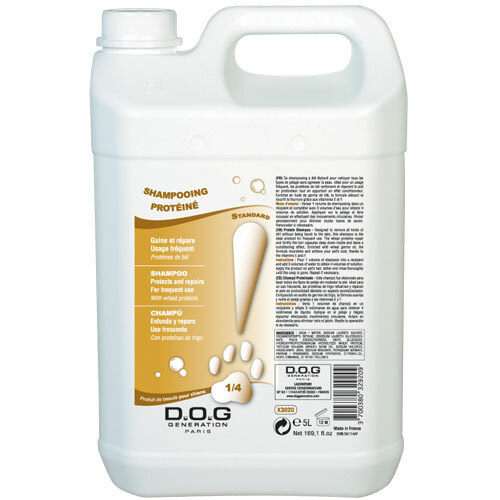 Enriched with wheat-germs oil, the formula nourishes and softens your pet’s coat, thanks to the vitamins E and F.